Nozzle Plus 26451770 https://www.kaercher.com/ie/home-garden/watering-systems/nozzles-and-spray-lances/nozzle-plus-26451770.html Spray pattern adjustable from hard to soft. Ergonomically shaped handle. Spray pattern adjustable from hard to soft. Ergonomically shaped handle. 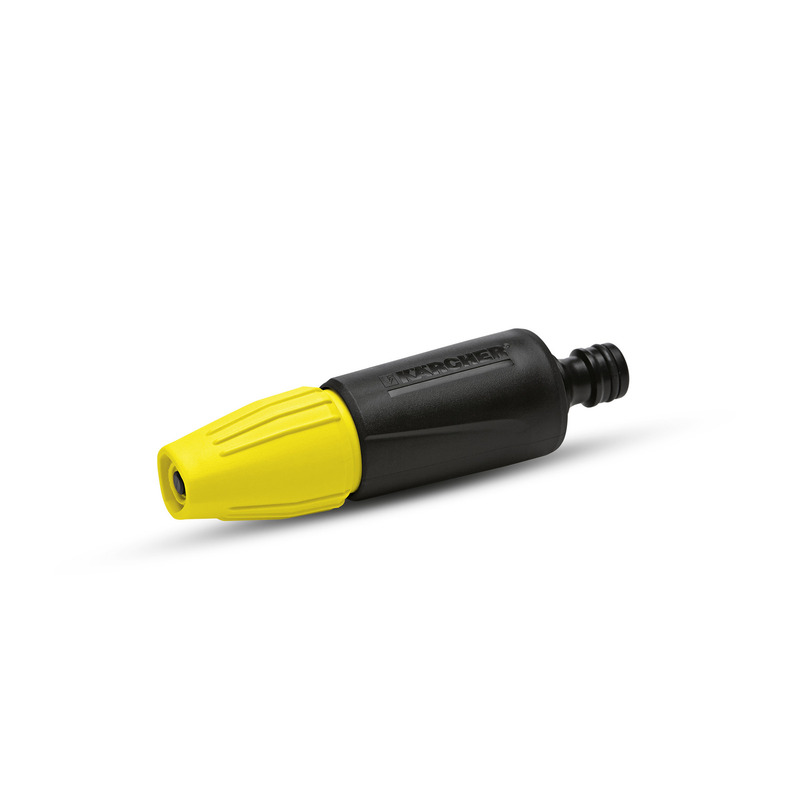 Nozzle Plus for watering smaller areas and gardens. The ergonomic grip allows convenient one-hand operation for watering of all kinds of plants and guarantees that even longer applications can be handled effortlessly. The spray pattern is adjustable from hard jet to gentle spray on demand. The spray nozzle combines an attractive design with ease of use and a range of useful functions. In brief: the ideal solution for numerous uses in the garden. Note: Kärcher spray nozzles are compatible with all available click systems.